The “Mythos project” is an international initiative by Camera Zizanio for the creation of short films through which children and young people express their thoughts and opinions for today’s crisis. 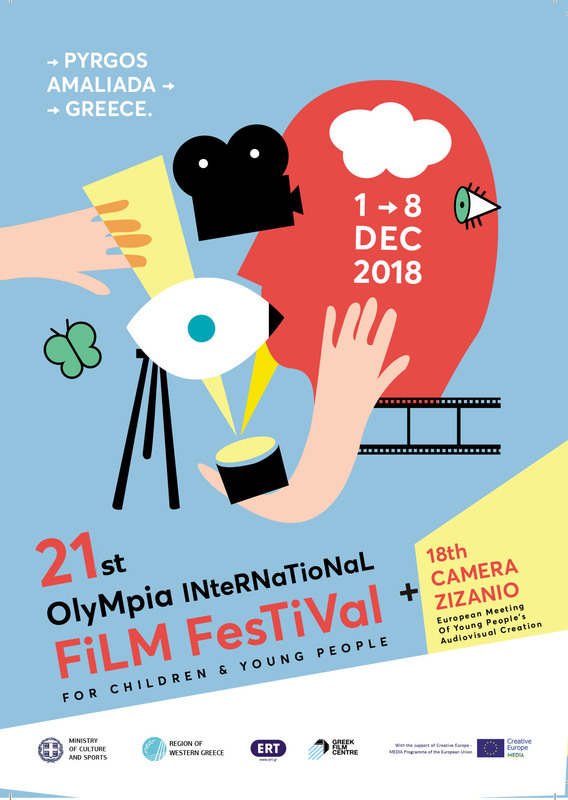 The first six of these films were created last December in Pyrgos, during the 14th Olympia International Film Festival and the 11th Camera Zizanio. These films travelled around the globe and garnered quite a bit of interest. The first notable distinction came from Austria, where one the “Mythos project” films won an award in the Videospecials category of the media literacy award ® [mla] competition, organized by the Austrian Ministry of Education, Arts and Culture. The “Mythos project” has already been presented in Croatia to the audience of the Dubrovnik Film Festival (October 18-21), in Hungary at the Faludi International Youth Film Festival and Photo Competition 2012, and it is going to be screened by the public television of Serbia. The all new “Mythos project” during this year’s Camera Zizanio is expected to involve more than 50 children from 8 countries!